You’re familiar with tennis, right? Did it ever occur to you that the game you think you know, is, in fact, an imposter? In this podcast, I reveal the secret identity of one of the world’s most popular sports—with the help of Ivan Ronaldson, the Head Court Tennis Professional of Prince’s Court, right here in the Washington, DC area. 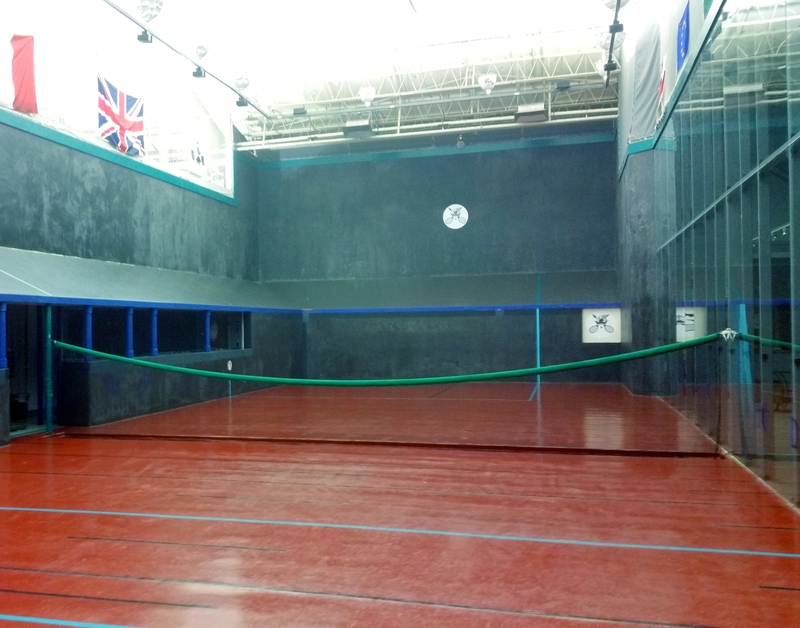 This is the story of real tennis. This entry was posted in Podcasts, Sports and tagged Court Tennis, Podcasts, Prince's Court, Real Tennis, Sports, Tennis, Washington. Bookmark the permalink.